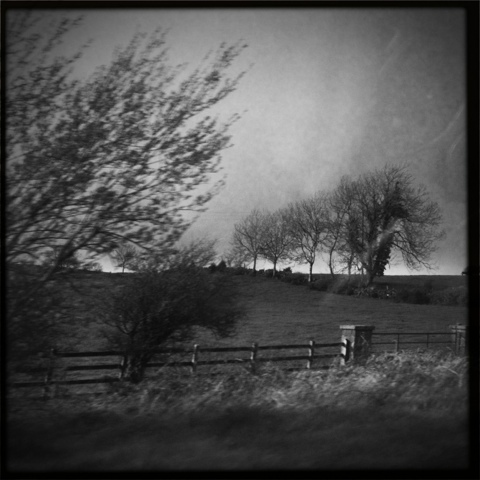 We drove up to Letterkenny, in Co Donegal, on Saturday to meet friends and dance like no one is watching. We had great success on both counts! But I’ll save the stories for another post – I thought I’d share some of the drive up with you first. The weather was just that sort of weird where you think you are driving toward a never ending grey of rain – until you go around a bend and suddenly it has cleared and the blue is peeking out. I took a shedload of photos with the iPhone on the way up (and not one on the way home). This is via the regular iPhone camera. And, despite clicking away like a woman possessed, it is the only one that even looks half-decent. It does give an idea of the changing weather, though. 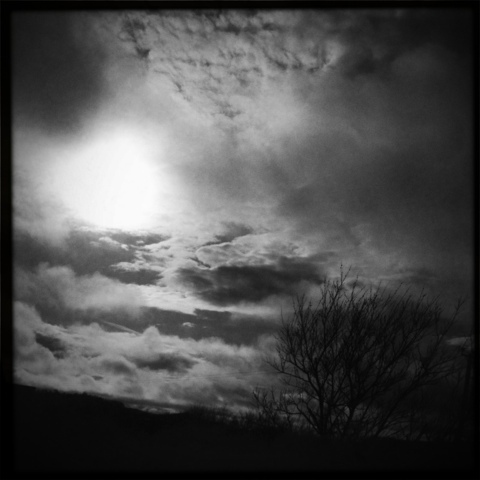 Aaa, I just love the Hipstamatic version! I wasn’t sure it would be able to keep up with the blur and bounce of the moving car. But, clearly it did. Clear enough for me, any way. It’s very hilly, I wasn’t crooked! Much. My favorite shot out of all the ones I took – despite the muck on the window-glass, and despite that I took so many shots the phone got hot! I had no idea that was possible. I also took the battery from 67% down to 24%. Oops. No matter, I didn’t have any credit for actually using it as a phone! Might have to click on this one to see what it is. It’s a trailer park! “Holiday homes.” says iDJ. ‘Trailer park!! !’ says me. 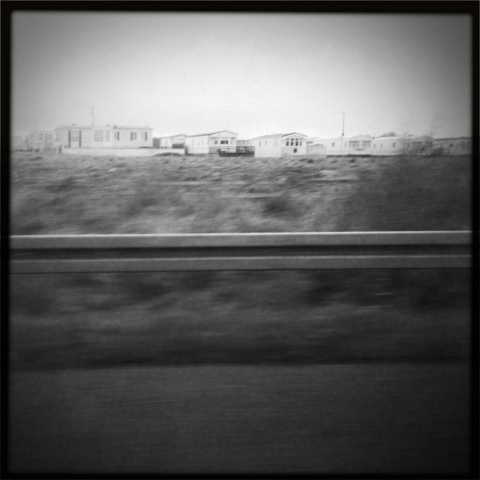 “Holiday homes.” says iDJ. ‘Trailer park!! !’ says me – repeat, every time we pass through Beautiful Bundoran. IT IS a trailer park! Nope, it’s pretty easy to take bad ones! Especially through a closed car window at 70mph with a phone. Lucky I got three that are decent! Thank you again for the award, too! Haha! I can’t wait to show him the comments and see what he says 🙂 Thanks for liking my pics! HAHAH! I just told him he was out voted and he his STILL arguing! Trailer Park? Holiday Homes? Neither – it’s an eyesore! 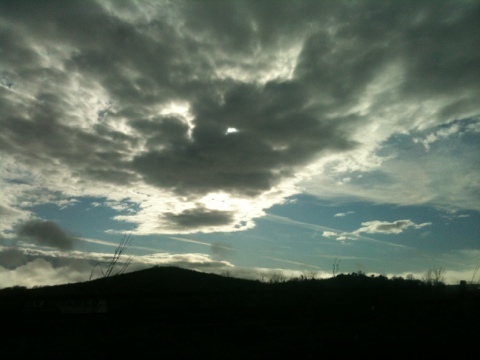 Donegal is beautiful though – great pics!